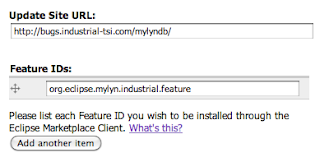 The Mylyn project has grown tremendously and taken on new directions since bug 184532 [connector] Generic SQL connector was opened in 2007. Widescale adoption and praise for Mylyn and the foundation of Tasktop was followed by the release of many commercial connectors. 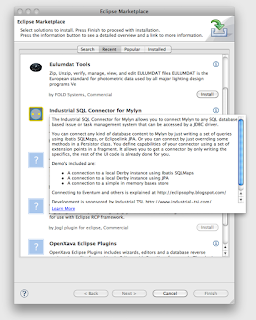 As Mik has pointed out elsewhere, the Mylyn dev team simply does not have the resources to maintain the many contributions offered, one of which was this SQL connector. This is the only way for the Mylyn project to stay in innovation mode, stay out of maintenance mode! We understand and respect that decision as we too will benefit from that innovation. 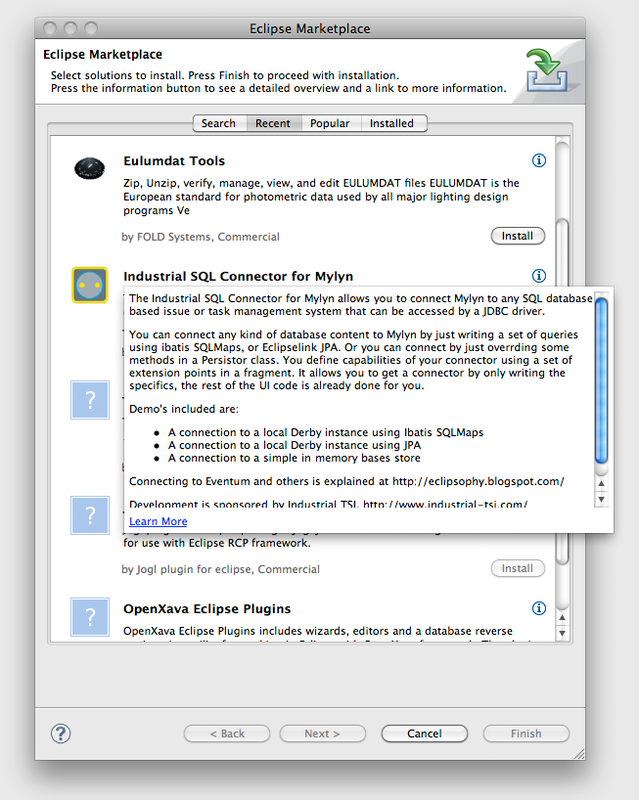 The Industrial SQL Connector for Mylyn does have an active though not very visible user community as it is the basis of the Mylyn connector of the commercial software change management product of Remain Software. As can be seen from the entries in bug 184532 mentioned above also some people have used the Industrial SQL Connector to create connections to their in-house SQL based systems. For this reason we have decided to take the opportunity to join the newly formed Eclipselabs.org with code hosting at Google code, and no longer actively pursue becoming part of mylyn core. There we will have our own dedicated Wiki, issue tracker, SVN repository and update site, so we no longer have to free ride on the eclipse.org infrastucture. As a consequence the projects and packages will be renamed to get rid of the org.eclipse.mylyn. 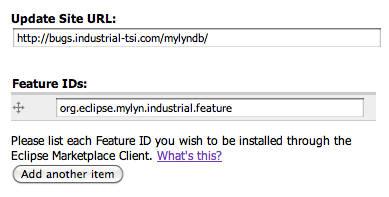 * prefix and revert back to com.industrialtsi.mylyn. *, but will keep the EPL as license. The above is an edited and more elaborate version of the closing comment on bug 184532.